When looking for ways to invest, there are a lot of options. One of the most valuable investments available is an ETF or exchange-traded fund. With this type of fund, you get the convenience of a preselected collection of stocks and bonds rather than having to buy each one individually. You have a lot of choices when building your portfolio. ETFs add a good mix of diversification combined with ease of trading. 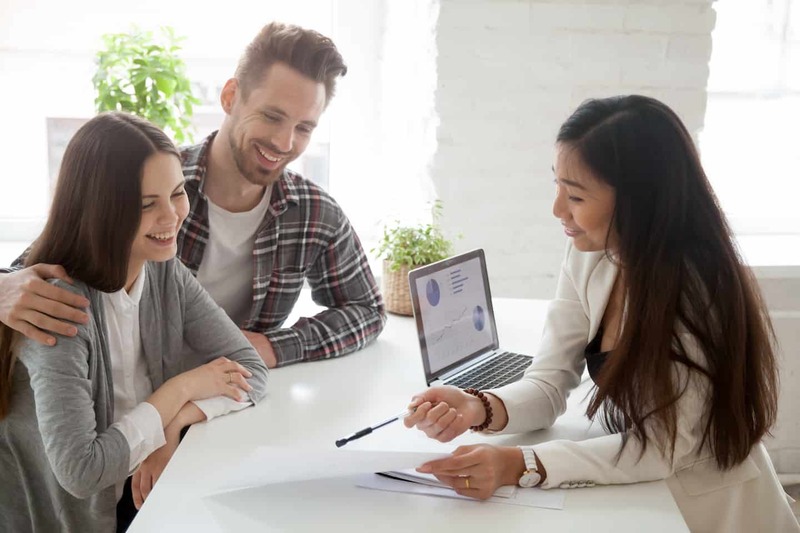 They’re versatile and an excellent long-term investment option but, depending on your investment goals, they’re not always a good fit. 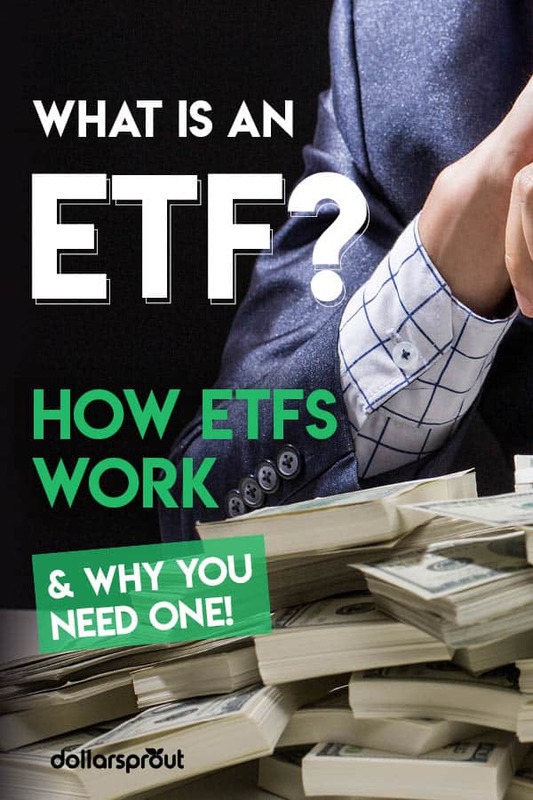 Let’s look at what an ETF is and how it works so you can determine whether they’re a worthwhile investment for you. Are ETFs a Safe Investment? How Do You Invest in ETFs? Should ETFs Be Part of Your Portfolio? An ETF, or exchange-traded fund, is a collection of assets grouped in a single basket. They’re made up of an assortment of securities, like stocks, bonds, commodities, or some combination of the three. By grouping them, you get a diversified basket of assets instead of separating each component to buy or sell individually. One provider owns the assets, and they sell shares of the fund to investors in much the same way that business owners sell shares of their company. When you buy shares of an ETF, you’re buying a portion of the fund, but the provider retains ownership of the underlying assets. Using a brokerage firm, you buy and sell shares on a stock exchange. The structure of these ETFs let investors short markets, gain leverage, and minimize or eliminate short-term capital gains taxes. There are many types of ETFs available, and including them in your portfolio can help you meet investment goals. For example, if you bought a stock ETF, you’re only buying one “thing.” But that one thing contains a full portfolio of tiny pieces of stock in different companies. Instead of owning a single share of a single company, you own small portions of several companies when buying one share of stock ETF. You can buy and sell ETFs on the open stock market. Each one has a ticker symbol, and ETF trading takes place during the day when the stock exchanges are open. Just like company stock, the price of each share is easily accessible during the day as trading takes place. In a fund, the number of shares can change daily as new ones are created and existing shares are redeemed. For instance, let’s say you’re a big bank and you give the ETF a little bit of stock to put in the basket. The ETF will hold on to the stock shares and give you a portion of the whole fund in return. As more assets are added to the basket, more ETF shares are created. In the same way, if you, as the big bank, sell a portion of the ETF shares, you get the stocks back that it stood for and the number of shares in the fund are reduced. Buying and selling usually occur when the price of the fund strays from the value of the commodities it represents. By buying and selling shares, the value of the underlying assets is either increased or decreased. This fluctuation helps to keep the market price of the ETF in line with the commodities in the fund, bringing stability to the investment. When you’re considering investing, you’ll find there are many similarities between an ETF, a mutual fund, and stock. But there are a lot of differences, too. Both ETFs and mutual funds represent a professionally managed collection of individual stocks or bonds. This basket of different assets gives you exposure to a broad mix of investments with just one purchase. But ETFs are different because they’re traded like stocks, and you can buy and sell shares during the day. The price of each fund is based on what investors think the value is at the time. With a mutual fund, shares are bought and sold after the market closes at the end of the trading day and the value is determined differently. The price of a mutual fund is based on the Net Asset Value (NAV), which is found by subtracting the liabilities from the assets and then dividing by the total number of shares. There’s more transparency in ETFs because you can see the real-time fluctuations in value every day the exchange is open. Mutual funds typically only release the value of their holdings quarterly or semi-annually. Stocks have been around for more than 400 years, and ETFs haven’t yet reached the 30-year mark. While they’re both traded on a stock exchange, the most significant difference between them is that stocks have a fixed number of shares. Shares in an ETF are created and redeemed daily, which changes the number of shares in a fund. Plus, an ETF gives you ownership of small pieces of numerous companies with a single share, and a share of stock only allows you to hold a portion of one company. This difference gives you built-in access to a diversified portfolio instead of having to invest in different stocks manually. With the relative newness of exchange-traded funds, here are some of the most common questions people have about them. All investments carry risk, but ETFs are generally a safe way to invest due in part to the diversity of assets that make up each fund. Instead of putting your money into one company or industry, you get partial ownership of many companies and industries when you buy a single share of an ETF. There is also some stability of value by the ability to create and redeem ETF shares in an attempt to match the value of the securities the fund represents. This reduces asset turnover and brings a steadiness to your portfolio. You gain some tax-efficiency advantages when buying an ETF over other investments, such as when compared to a mutual fund. The frequent buying and selling of shares within a mutual fund often results in capital gains, and you have to pay taxes on those. With an ETF, there’s less turnover, and that can reduce your capital gains and give you a tax advantage. There’s also the option of placing different types of orders when buying ETFs because they’re traded like stocks. This gives you more flexibility by allowing you to limit orders, do stop-loss orders, and buy on margin. To buy and sell ETFs, you need a brokerage account. Deciding which brokerage to use mainly depends on your what funds you plan to buy. For instance, some brokers offer their own ETFs and let you trade them without paying commission. Other brokers have partnership agreements with third-party providers, and they often allow you to buy and sell with no commission charge. Pay attention to the fees involved in order to get the highest return on your investment. To find out what the expense ratio is, check out the annual publication from each exchange-traded fund. Remember that smaller expense ratios leave more money in your pocket, and some of the most efficient ETF providers have ratios of less than 0.1%. 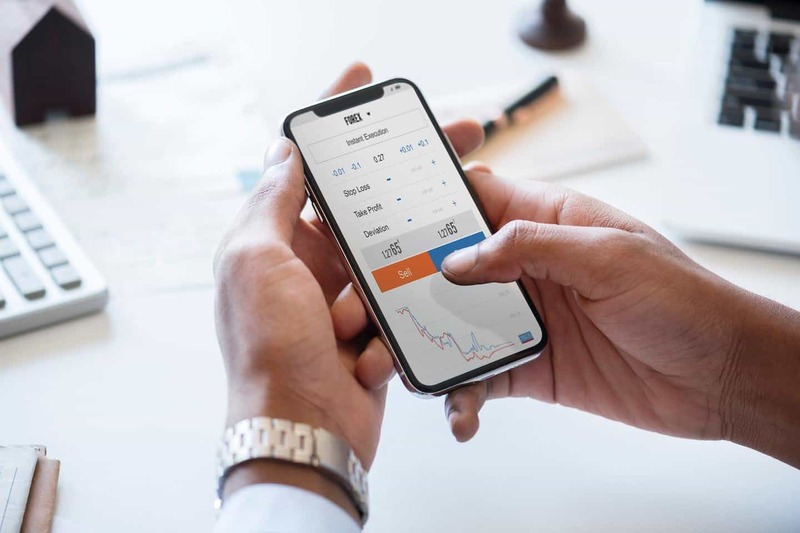 Exchange-traded funds combine the diversified benefits of a mutual fund with the ease of stock trading, making them a welcome addition to your portfolio. Since they’re made up of stocks, bonds, and commodities, you get the option to own small pieces of many investments in one security. Like any investment product, you’ll want to evaluate ETFs on their individual qualities before buying them. Weighing the value of the fund, management costs, and commission fees against how easy they are to buy and sell will help you decide if it’s a good fit for your portfolio. Amy is a freelance writer with bachelor degrees in business administration and legal studies. She has a passion for personal finance and is on a mission to help everyday families develop better money habits and escape the burden of debt. Her work has been featured on The Huffington Post, Money Tips, and various other personal finance publications.Amy makes her home in Michigan where she serves as a Girl Scout leader and teaches work-force development training to low-skilled workers in her community. When she’s not writing about money or perfecting her budgeting spreadsheet, Amy enjoys playing board games with her family and watching Marvel movies.